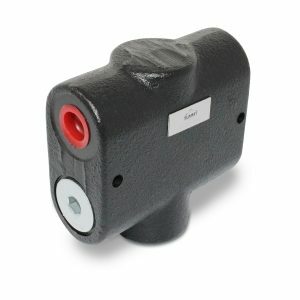 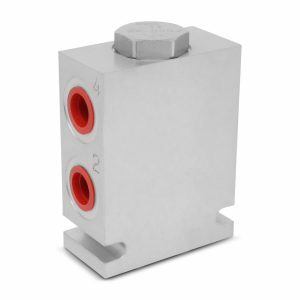 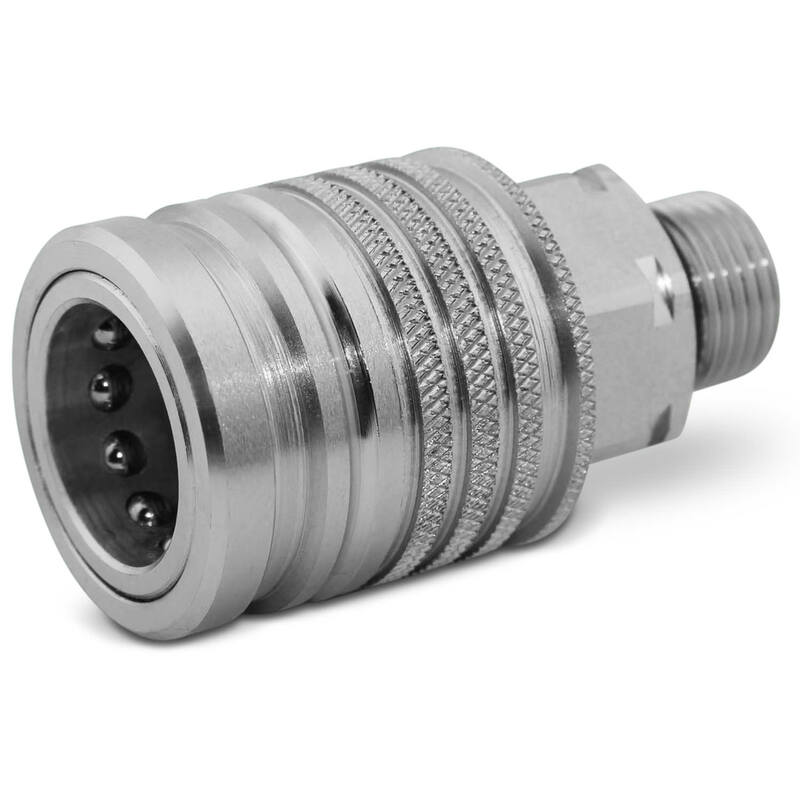 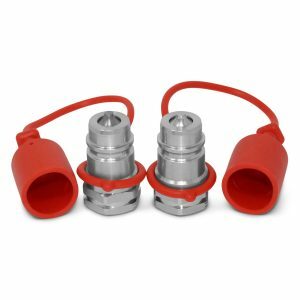 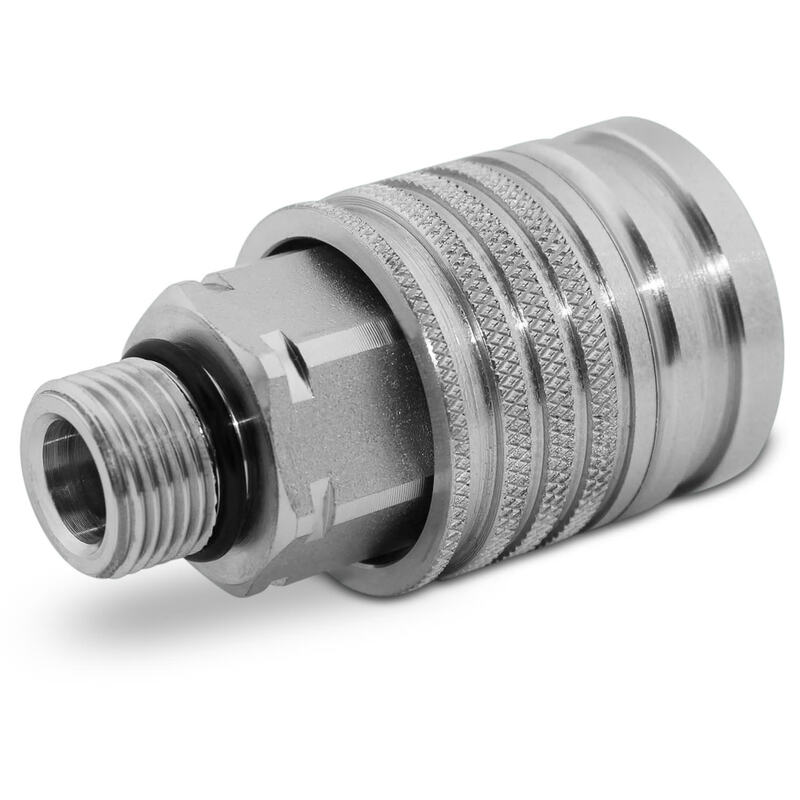 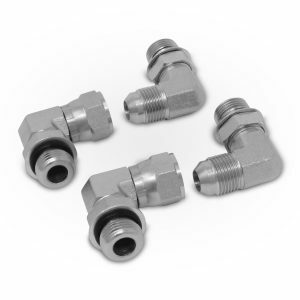 Use with open, closed or FPC Hydraulic systems. 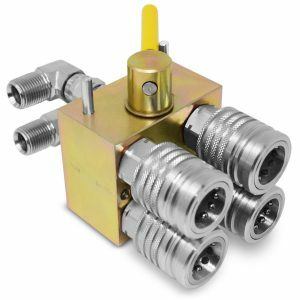 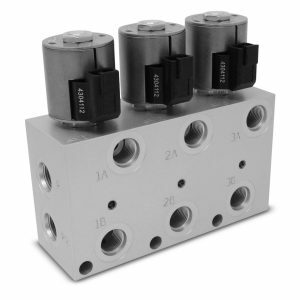 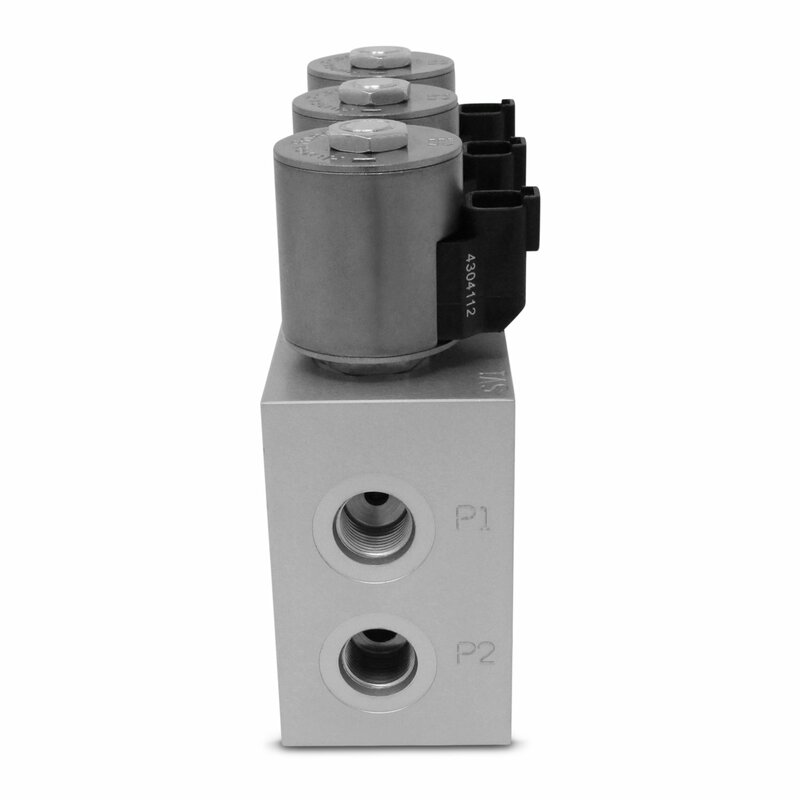 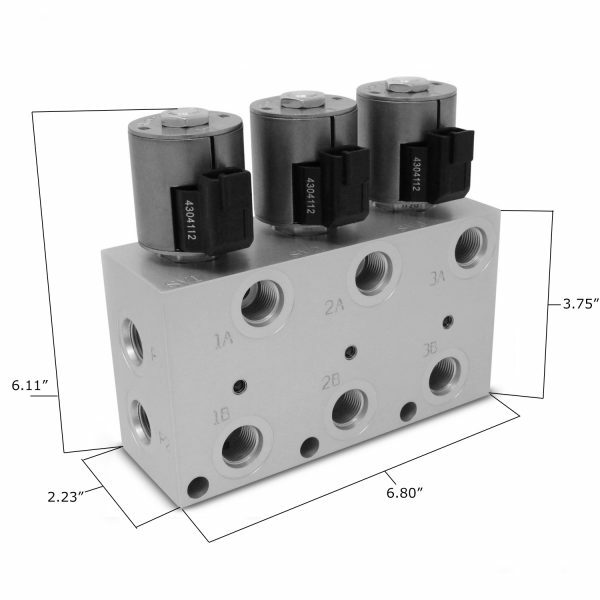 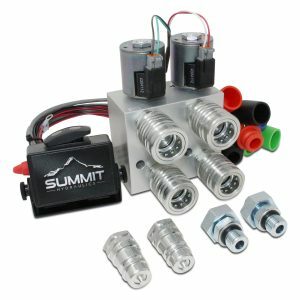 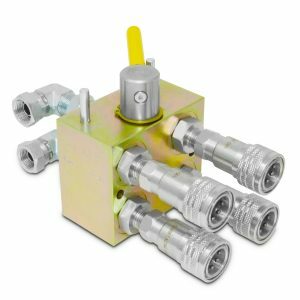 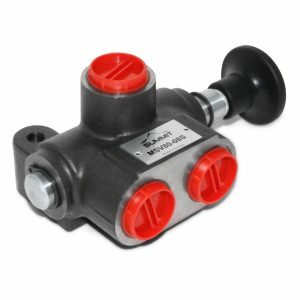 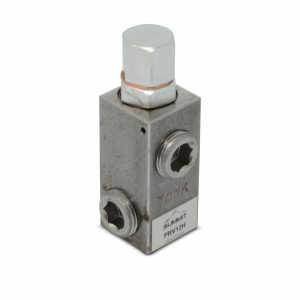 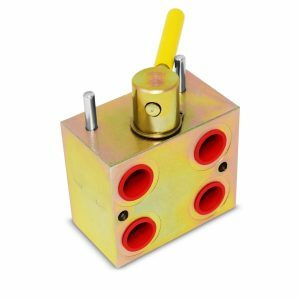 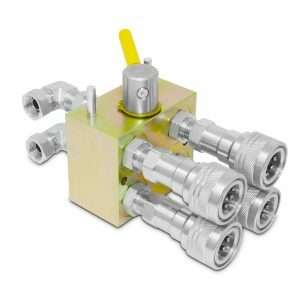 Hydraulic Multiplier that allows you to turn 1 hydraulic circuit into 3 circuits. 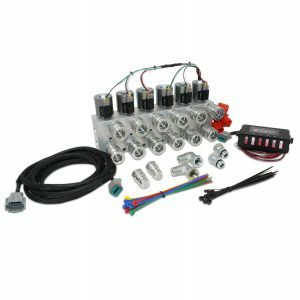 This universal kit is easy to install and saves money vs expensive factory add-ons. The switch box control features 3 separate rocker switches which allow you to select circuits 1, 2, or 3 separately or simultaneously. 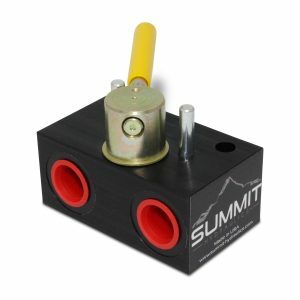 The anodized mounting bracket is fully protected against corrosion and offers quick and easy installation, the industrial-grade enclosure and switch are weatherproofed for durability. 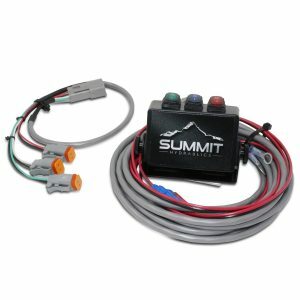 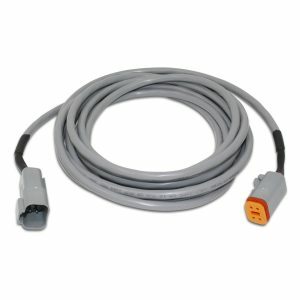 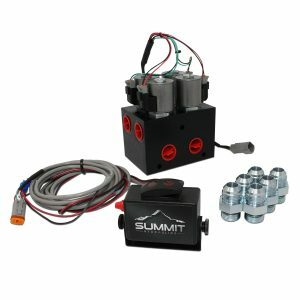 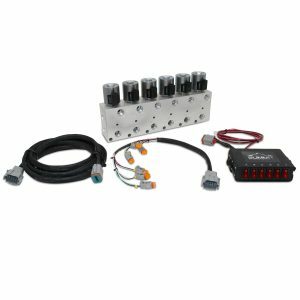 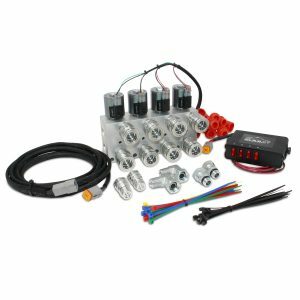 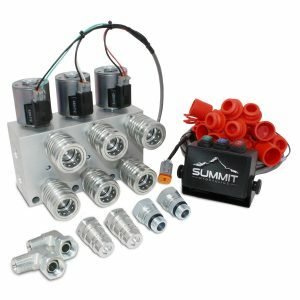 A 12ft wiring harness with weatherproof connectors is also included.